The “Track&Trace” solution for container tracking relies on Sigfox’ international network and IBM Watson IoT. IBM announce with Sigfox the launch within Groupe PSA of the innovative “Track&Trace” solution for the digitalization of package (container) tracking between suppliers and assembly plants. 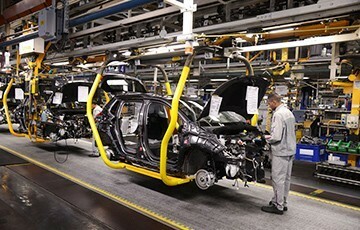 This solution, based on IBM’s cloud-based Internet of Things technologies and Sigfox’ international “0G” network allows Groupe PSA to optimize container rotation between the various PSA’supplier sites and factories.